Remember the previous post where we generated PWM? We are going to use the PWM output from the TivaC microcontroller and drive an RF switch. 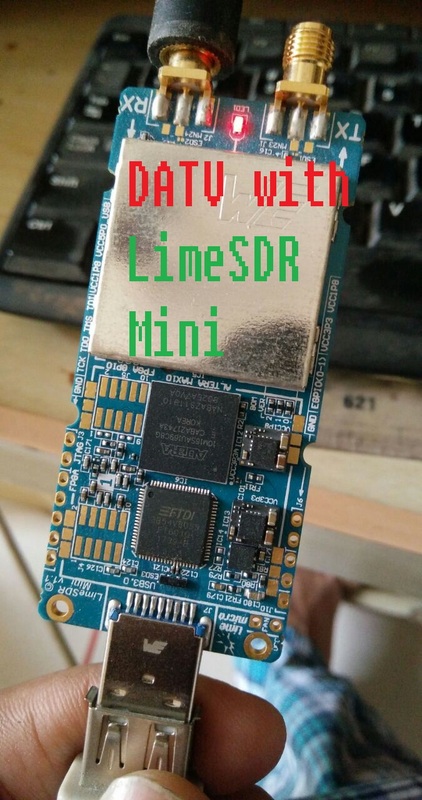 I will be using the Minicircuits HSWA2-63DR+ SP2T switch to generate pulsed RF output. Correspondingly, A simple SP1T switch would suffice too. Since, I already have a SP2T switch, my choice becomes obvious. The schematic above shows exactly what we intend to do. It contains a PWM generator block, an RF source and an RF switch. 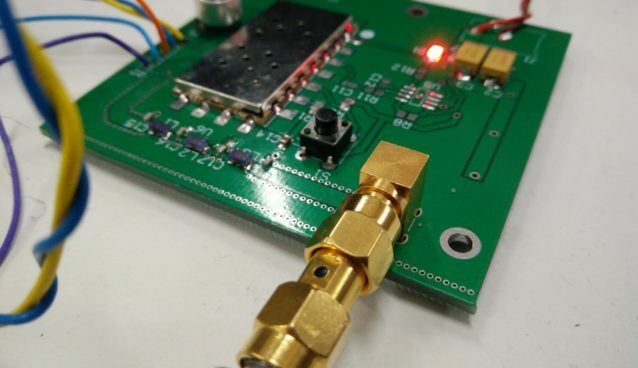 Finally, a spectrum analyser to view the pulse spectrum. We already have the first block at hand. To generate continuous wave (CW) RF, we will use the Agilent E4433B RF source and as mentioned earlier, Minicircuits HSWA2-63DR+ SP2T switch will be put to use. Minicircuits HSWA2-63DR+ is an absorptive switch. Such switches absorb the RF energy when left in open state but let the energy pass through when closed. Control signals C1 and C2 will switch RF Common port between RF1 and RF2. You can find more information regarding this on the official data sheet. The PWM signal generated by Tiva drives pin C1 On the other hand, signal C2 will be connected to GND. This configuration will connect RF1 to RF Common. 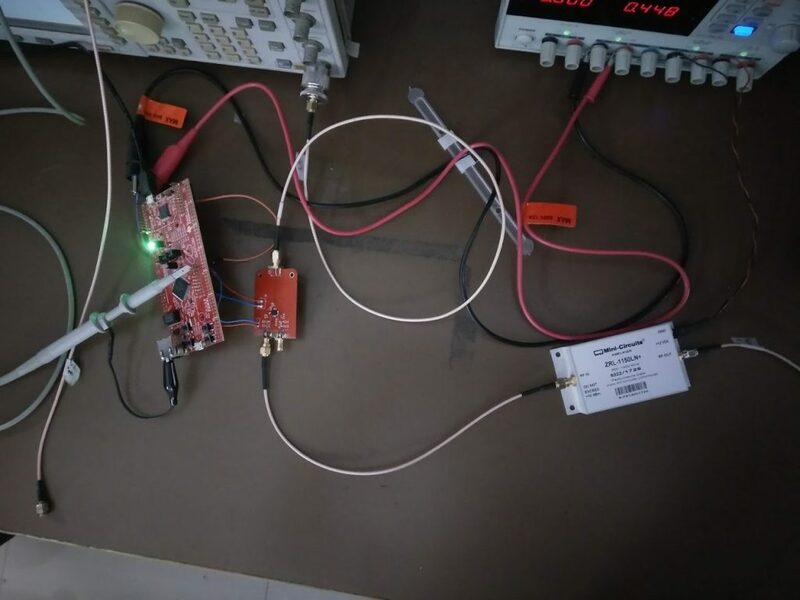 Now, the Agilent RF source must be connected to RF1. Correspondingly we will observe the output on RF Common port by means of an Agilent E4404B Spectrum Analyser. My setup appears a bit too crude but we can definitely make it better by mounting it on some sturdy metal sheet. I think you must be wondering what that big Minicircuits block's all about! 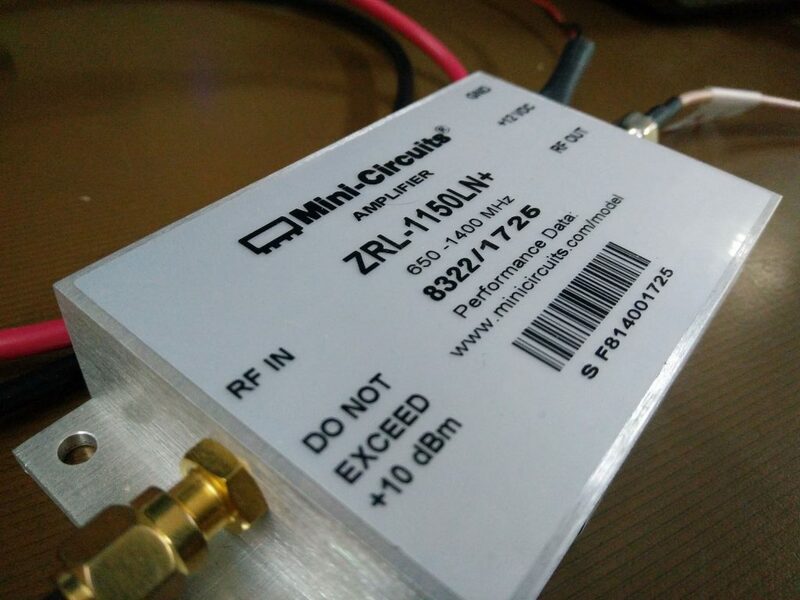 Thats the Minicircuits ZRL-1150LN+ amplifier. I connected it in the setup for a reason I will disclose in another post. The amplifier isn't anything special and could be done away with. All those who studied DFT would remember that DFT of a rectangular pulse results in a Sinc waveform. Correspondingly, by looking at the width of the main lobe, we can tell the approximate pulse width. Now, observe the following image captured on the spectrum analyser. The 3dB bandwidth of the main lobe will give us a rough estimate of the RF pulse width. 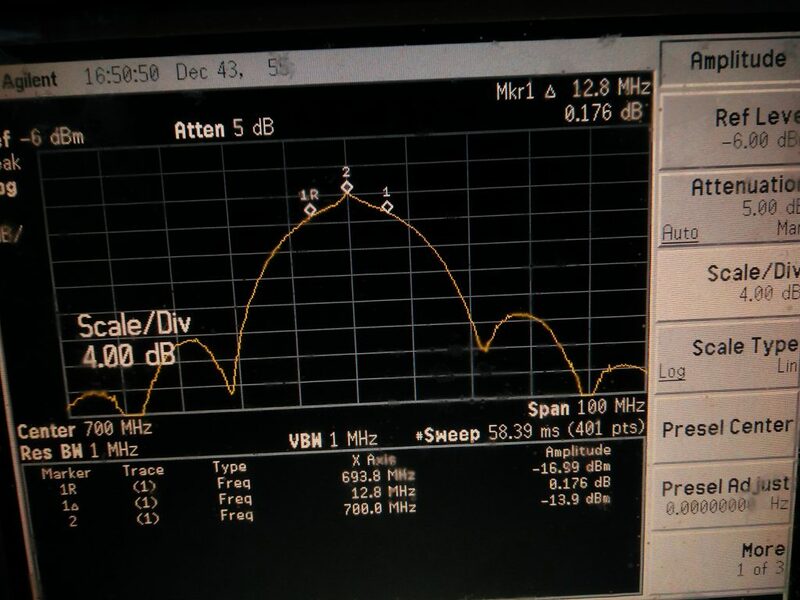 Looking at the marker readings, the 3dB bandwidth is approximately 13MHz which converts to a pulse width of 76ns. In some cases, a 10dB bandwidth or null to null bandwidth is also considered in the calculation. We have PWM ON time of 100ns but our RF pulse is much shorter. For this, you need to look at the data sheet of the RF switch. It states a minimum switching time of 300ns and we are operating it way beyond the specification. Even so, the results are quite satisfactory and soon I will make use of this setup for something cool. How about a simple radar or a cable tester? 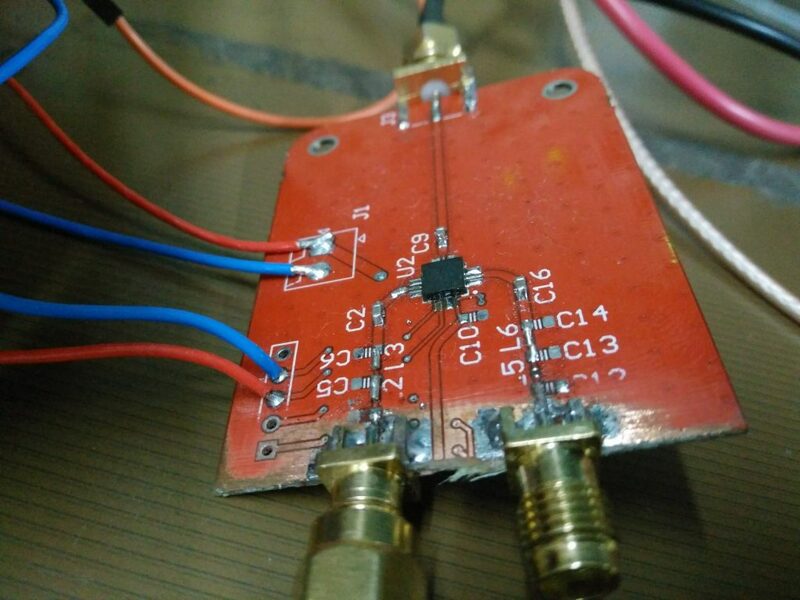 With a little modification, this setup could also work as the front-end for a RF transceiver. I will think more about it and come back with something cool. 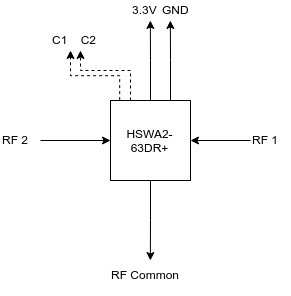 HSWA2-63DR+ RF Switch. 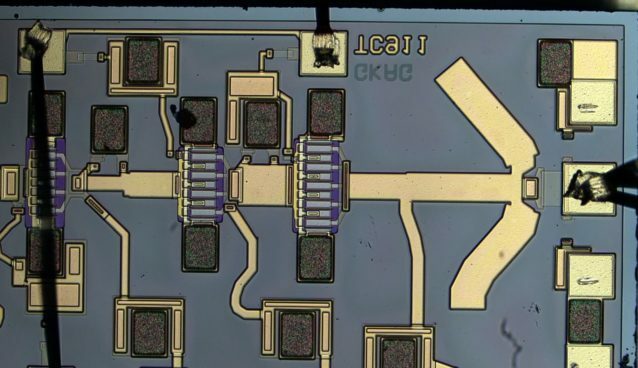 The PCB was designed for something else and it didnt work as expected. You now know how I made use of it!